I recently asked some family and friends who fly for a living what their favorite food is when they need to eat at airports. In my unscientific poll, it was interesting that although we all "try" to make healthy choices at home, when stuck in an airport, comfort food is king. Tops on the list: Barbecue. The number one BBQ choice among all airports was Austin's Salt Lick. The next favorite was Cousin's BBQ at the Dallas-Fort Worth airport. Also ranking high in the comfort food category was Potbelly's sandwiches at Chicago's Midway airport, with their "Wreck" and Italian meatball sandwich being top favorites. Soup ranked next among these travelers who fly throughout the country, with Albuqurque's Comida Buena Deli and their famous green chili chicken soup being one of the top choices. It was no surprise to see that Ivar's at the Seattle-Tacoma airport was a big fan favorite in the Pacific Northwest where craving fish is an automatic Pavlovian response. Their fish & chips and seafood chowder were favorite dishes. When I'm stuck in any airport because of weather delays, I try to be prepared by having healthy snacks in a Ziplock bag containing grapes, carrots, cherry tomatoes and Power bars. It's not a bad option to have if you're trying to fight off the urge to indulge in a Big Mac, Whopper or Cinnabon that tantalize you in airports today. What do you like to eat when you're stuck in an airport? A U.S. Travel Association report came out today stating that the top complaint among airline passengers (72% surveyed) is people bringing too many carry-on bags through security. The Transportation Security Administration (TSA) confirms it by saying that passengers carried on 59 million more bags in 2010 than in 2009. The reason is because they are trying to avoid fees to check bags and are stuffing as much as they can into their carry-ons. And the TSA says the number is expected to increase another 28 million more this year! But don't expect airlines to get rid of charging for checked bags. The airlines make $3.4 billion each year. Without them, they would be operating at a loss, and these baggage fees are tax exempt for the airlines, saving them $255 million last year. There's a cost to all of these bags going through security, though. The TSA estimates that it costs them $260 million per year to screen these extra carry-ons. 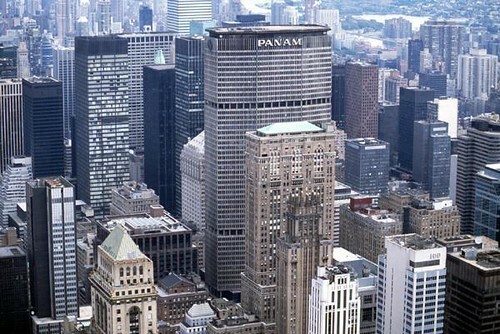 For more information about the U.S. Travel Association's report, click here. Travel+Leisure offers tips on "How to Fly Coach in Comfort"
Travel & Leisure has put together some great tips called "How to Fly Coach in Comfort," which really resonates with us since that's what our PamBee product is designed to do. You can check out the entire piece here. - "JetBlue offers a whopping 34 inches of “pitch” (airline-speak for legroom), compared with the standard 31 inches." - "Southwest Airlines offers “more seat room in all its coach configurations than the major carriers,” says business travel expert Joe Brancatelli." - "Check SeatGuru.com and SeatExpert.com. Seats to avoid: Any seat with its back against a bulkhead or in front of exit rows won’t recline fully." - "Stuck in the middle? 'I’ll ask at the gate if there are any middle seats in between two people with the same last name,” says travel writer John DiScala, better known as Johnny Jet. They may well give up the aisle or window to sit together.'" - "Airlines routinely oversell flights, and the first passengers to be involuntarily bumped from an overflowing flight are those who check in last." - "Save up your miles not for a free ticket but to achieve 'elite status' on the frequent-flier program. This is your golden ticket to upgrades, priority boarding, and no-fee bookings of those prime exit rows, bulkheads, and other seats. Some airlines even waive checked-luggage fees. And of course, by becoming elite with one airline, you get the benefits on a whole family of carriers: One World, SkyTeam, and Star Alliance." 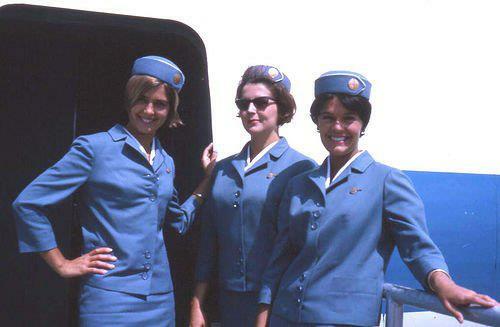 - "Little extras: 'Be friendly with everyone, especially the gate agents and flight attendants,' says Johnny Jet. 'Flight attendants notice such things and will go that extra mile to help make your flight more comfortable, even if it’s just slipping you an extra mini-packet of pretzels.'" As someone who has been flying for most of my adult life as a flight attendant, the effect Steve Jobs and Apple had on the comfort of air travelers over the past 10 years cannot be underestimated. After the advent of the iPod, iPhone and iPad, I have seen a significant change in how passengers occupy their time on the plane as they use these devices (and similar competitors' devices that followed) as a replacement for bulky books and CD/DVD players. 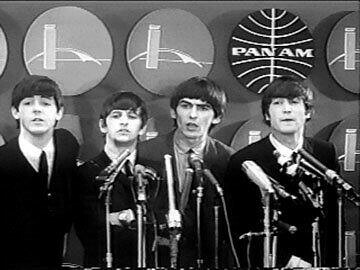 The iPod obviously changed how people listened to music on planes. With the touch of a button on a device that could hold thousands of songs in the palm of their hand, they could quickly escape and take themselves into another world inside the unexciting environs of an airliner. 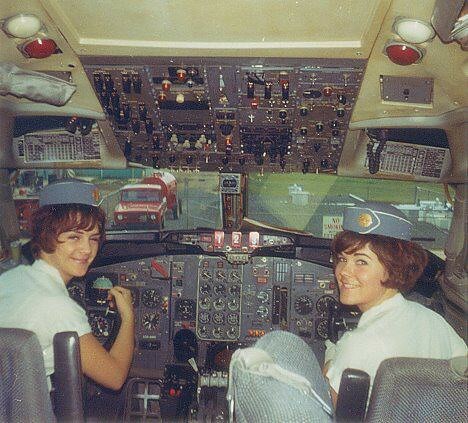 Before the iPad, it was such a hassle for passengers to pull out a bulky laptop from a bag underneath their seat, open it up, turn it on, wait several minutes for it to boot up, put down the tray table so you could set your laptop on it, and essentially lock yourself in your seat (and anyone else who who was unlucky enough to be sitting between you and the window) for the next few hours without a huge ordeal to close everything back up if anyone needed to go to the bathroom! On top of that, how many times has your laptop screen been whacked when an inconsiderate passenger in front of you reclined their seat into your personal space in a nanosecond with no regard? The iPad has changed much of that. With over 29 million sold, along with millions of other tablet computers that have hit the market since its inception, I have definitely noticed on planes a significant number of air travelers who have switched from laptops to tablets because of how much more portable and faster they are to power-up. Not to mention a fully charged iPad can last several hours more than most laptops. Another reason for the iPad's popularity and other tablets on planes is because it's so much easier to watch a movie or TV show since you can move it around and change body positions compared to a laptop where you are essentially stuck in one position. The launch of the iPhone (and subsequently Android phones) has had an even bigger impact than the iPad on how people spend their time when flying. Because of all that an iPad can do, from being a phone, e-reader, video player, MP3 player, email/text device, etc., passengers can keep themselves entertained or informed so much more easily during those idle periods before planes push back from the gate. The same thing applies after they are up in the air above 10,000 feet when passengers can turn on their portable devices and lose themselves in the iPhone or Android app of their choice. As a flight attendant who cares about my passengers, I am all for anything that makes them more comfortable on their flight (as you can tell from my invention here). Sure, there were Blackberries and other smart phones before the iPhone, but the iPhone changed everything with it's beautiful and larger screen, thousands of apps, ease of use, and overall adoption by a mass market. Beyond being so portable and being able to turn-on so quickly, the iPad and iPhone share some of the same advantages in one huge area: parents being able to entertain their kids with gaming or educational apps without having to carry a separate device. Because of these devices, I have seen a huge drop-off of other gaming devices. Just the other day I saw a child learning how to play the piano with a cool piano app, and doing it without disturbing other passengers thanks to her earphones. 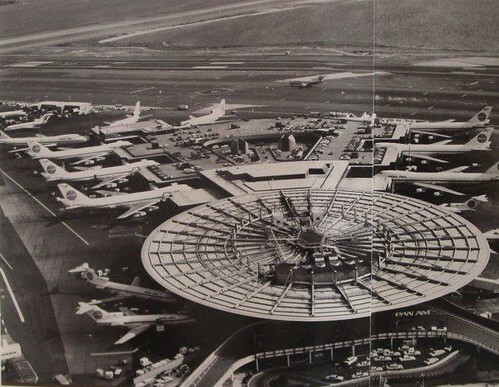 With the world's loss of Steve Jobs a couple of days ago, it made me reflect and realize just how grateful airline passengers -- and flight attendants -- are to such a visionary that forever changed how we would spend our time in airports and on planes. Thank you, Steve. We will miss you. 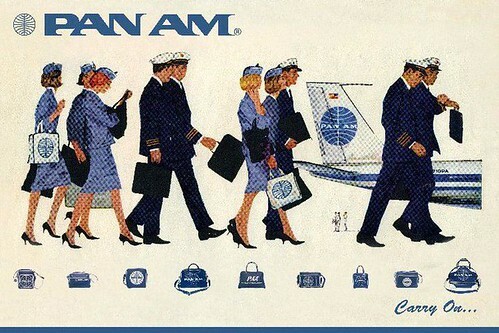 Many flight attendants like myself are excited about the new show "Pan Am" that premiered this past Sunday on ABC. 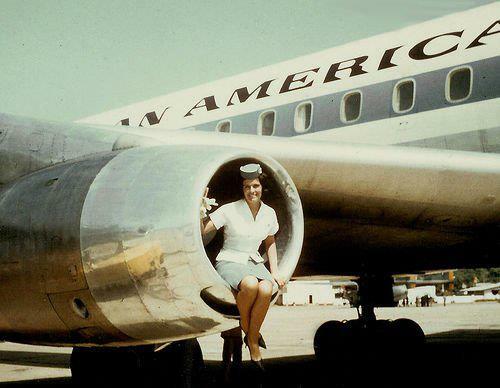 It's fun to see how much air travel has changed the past several decades, with everything these days being much more casual. 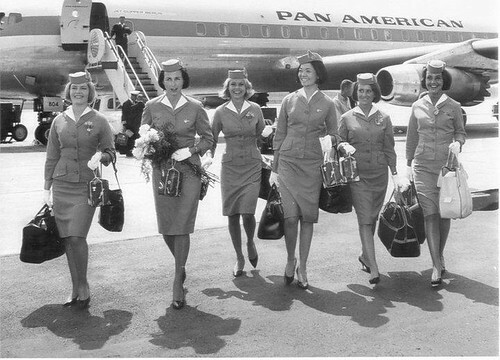 That said, I see on planes how passengers still enjoy being pampered like they were back in the day. 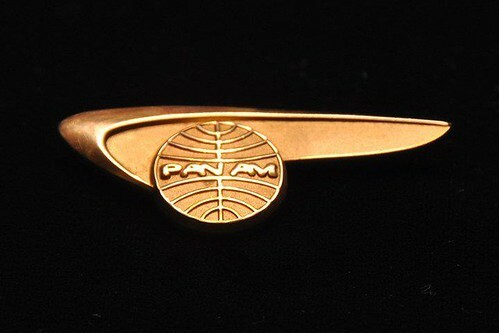 That's what motivated me to start making the PamBee travel blanket set: to help bring back a little bit of the style and luxury from those Pan Am days while providing what they need to get some restful sleep. 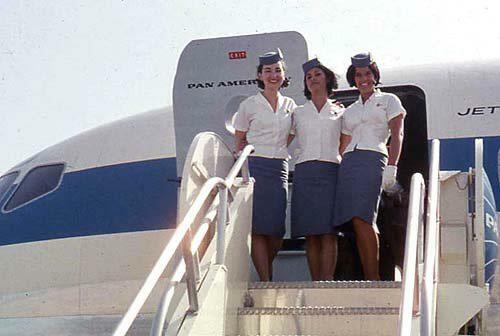 My friend Joanne was a Pan Am stewardess during it's heyday, and she was kind enough to let me post some of the photos she has collected over the years. Thanks Joanne! 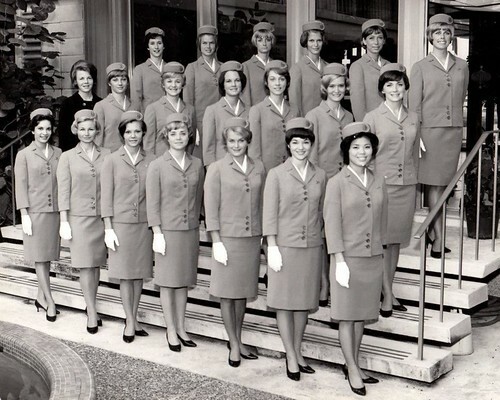 Joanne's Pan Am stewardess class, January 1967. How fabulous they look! this isn't allowed because of stricter security! All of these ladies were from different countries...how cool! 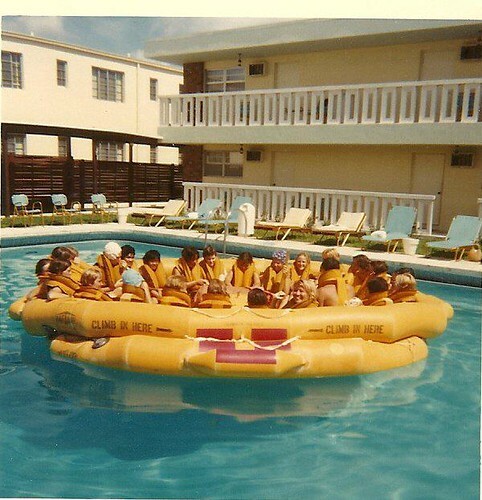 Joanne and other stewardesses conducting emergency training in a Miami hotel pool. 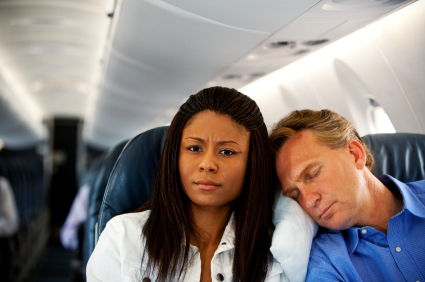 Want to get some shut-eye on a long plane ride, but can't? Then I suggest you checkout this interesting NY Times article posted yesterday about the reasons why, and how you can overcome them. The author writes about how he searched online for solutions, tried all of them, but none ever worked. So she decided to consult the chief of sleep medicine at Massachusetts General Hospital for expert advice. Some of the doctor's tips include resting your head on a shoulder of someone next to you, or getting a window seat and leaning your head against the wall. Another sleep expert said the angle of the seat makes a difference, with a seat reclining 40 or more degrees allowing for better sleep. But of course, you're not going to get that unless you buy expensive first or business class seats. The most eye-opening information (no pun intended) is the amount of emotional and sensory overload inside a commercial aircraft that makes it difficult to sleep, like all the noises and smells. For those long-haul flights where you can't fall asleep, one piece of advice is to start getting ready to sleep at your normal time and do what you do before going to bed, like brushing your teeth, changing clothes, readomg a book, etc. Along these same lines, I think bringing sleep gear from home that is yours -- like a blanket, pillow and eyemask that shuts out the light -- that you wash in your own laundry can help you relax since their scent would remind you of your own bed at home. One solution we recommend, of course, is our PamBee travel blanket set (for PamBee designs, click here). Another solution is to schedule flights during the day, or schedule a day to catch-up on your sleep after you arrive. Also, don't get tempted by overeating and skip the meal on the plane if you just ate before getting on.